It’t that time of year again! 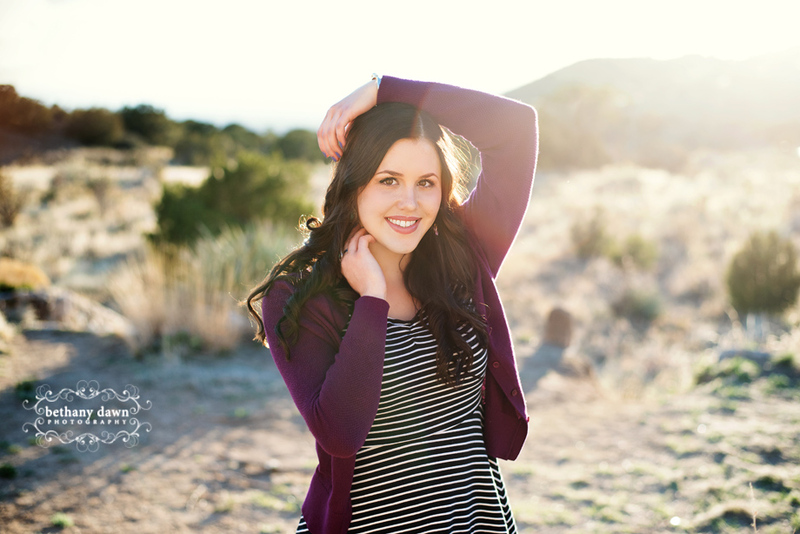 The time of year where I get to photograph gorgeous high school seniors. I had a lovely evening with this Beautiful young lady and her mom. The weather was absolutely perfect. Here are my favorites!